musicMagpie is the fast, FREE and easy way to sell your Apple Watch. musicMagpie is the easiest way to sell your Apple Watch: simply get an instant price, pop it in any box and send it to us for FREE! 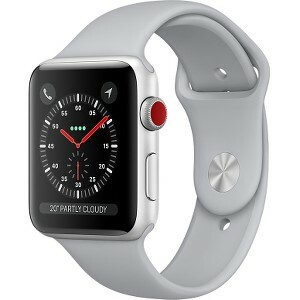 The Apple Watch is Apple’s first foray into wearable technology and is designed to provide all of the useful stuff you use your iPhone for on your wrist. You can receive and respond to notifications, track your exercise and health, shop using Apple Pay and even control music using your voice. 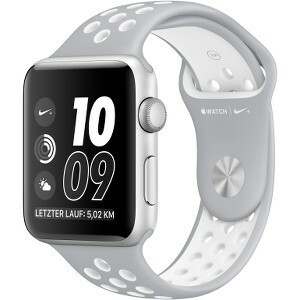 Recognising that a watch tends to be quite a personal product, Apple has released many different bands and watch faces so you can personalise your Watch. With three versions to choose from – the Sport, Standard and the ultra luxury Edition – the Watch is Apple’s most personal product to date. Despite this, the general consensus is that the Watch is a great product for tech enthusiasts, but it may be a while until the average smartphone user finds it useful. Some people have struggled to find enough reasons to use their Watch, while others have struggled with the steep learning curve. 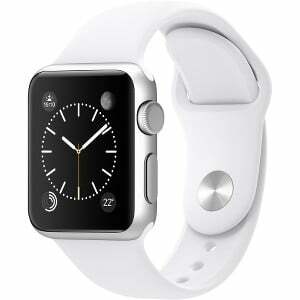 If you want to trade in your iWatch, musicMagpie is the easiest way to do it. We’ll give you a guaranteed instant price; if you’re happy with it, all you need to do is pop your Watch (and anything else you want to sell) into any box and send it to us for FREE. Best of all, we’ll pay you on the same day we receive your Watch, with the cash clear in your account and ready to spend the next working day. 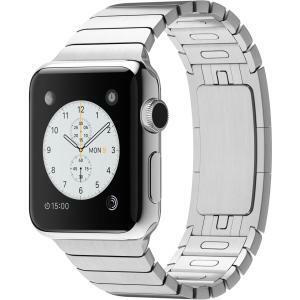 It’s never been easier to watch to sell your Apple Watch! 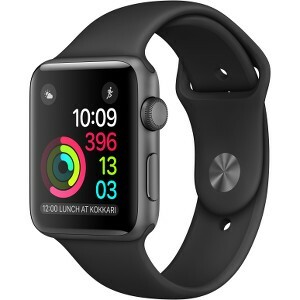 We'll pay you the full amount we offer for your Apple Watch, or we'll send it back to you for FREE!